Here to make his presence known on the Lyrical Lemonade pages today, an artist by the name of mikefellow is back to unveil his brand new single, “Safe Mode,” alongside Clem Lo. Low-fi in sound and certainly eccentric in regards to flow, this offering immediately strikes listeners with a hazy atmosphere, communicating an off-the-wall style that simply you can’t help connect to in an oddly captivating way. 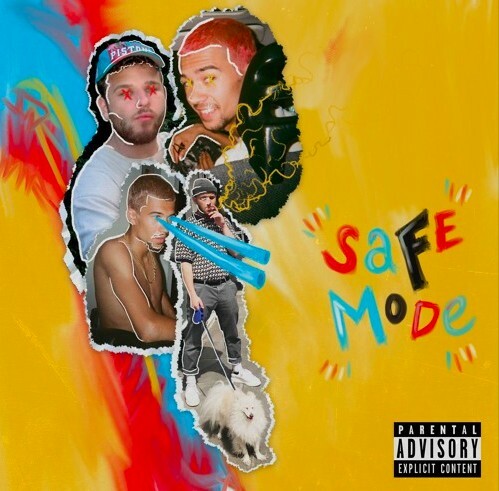 In additional, lyrically, “Safe Mode” is illustrative, consistently painting a picture with its clever and oddly relatable lines, one after another. At its core, the otherworldly appeal of this release is certainly hard to put into words, so I’ll just let the music speak for itself here. Be sure to show some love to mikefellow and Clem Lo by streaming “Safe Mode” at the link below!